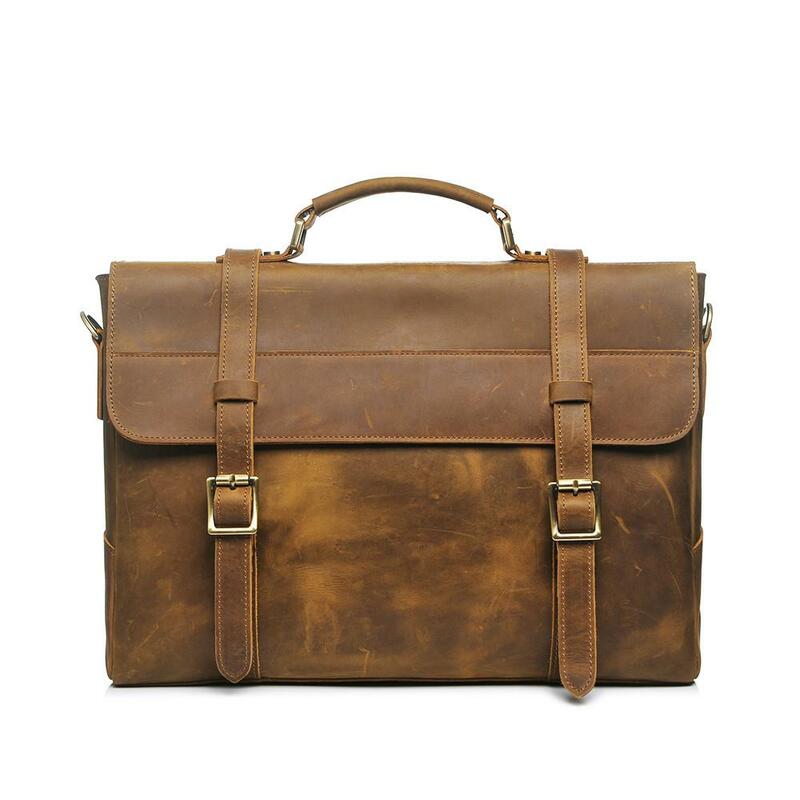 Men's Handcrafted Leather Bags | Gramercy Supply Co.
Backpacks are so juvenile. Get a Gramercy. 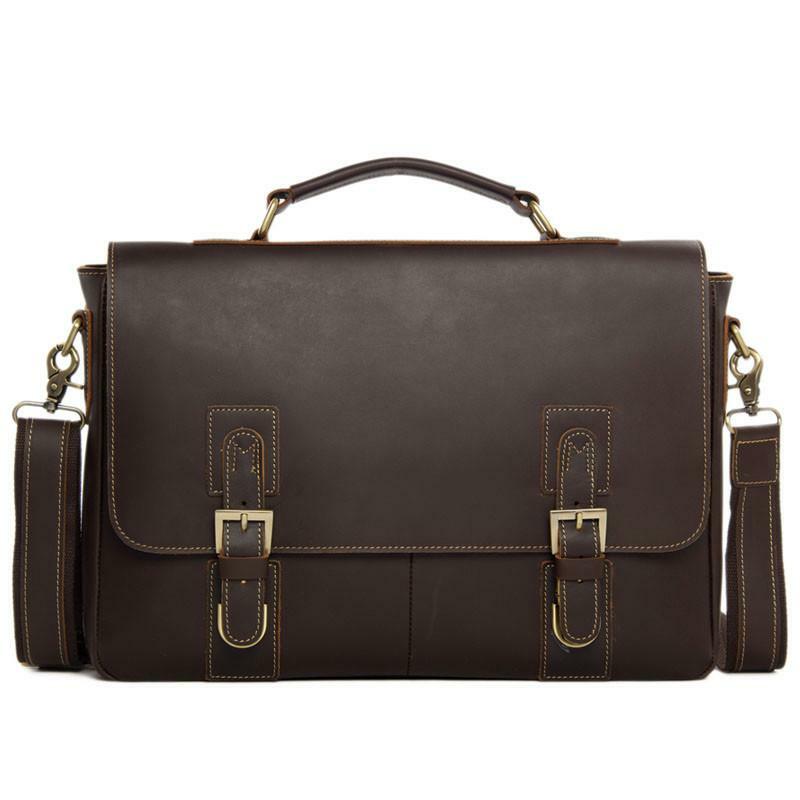 Each of our bags are handcrafted piece by piece by some of the world’s finest leather artisans. No joke, these guys once tried to donate blood but were denied due to traces of leather being found in it. Our bags are made from nothing but genuine, full-grain leather, making them ultra-strong and durable with a natural finish. 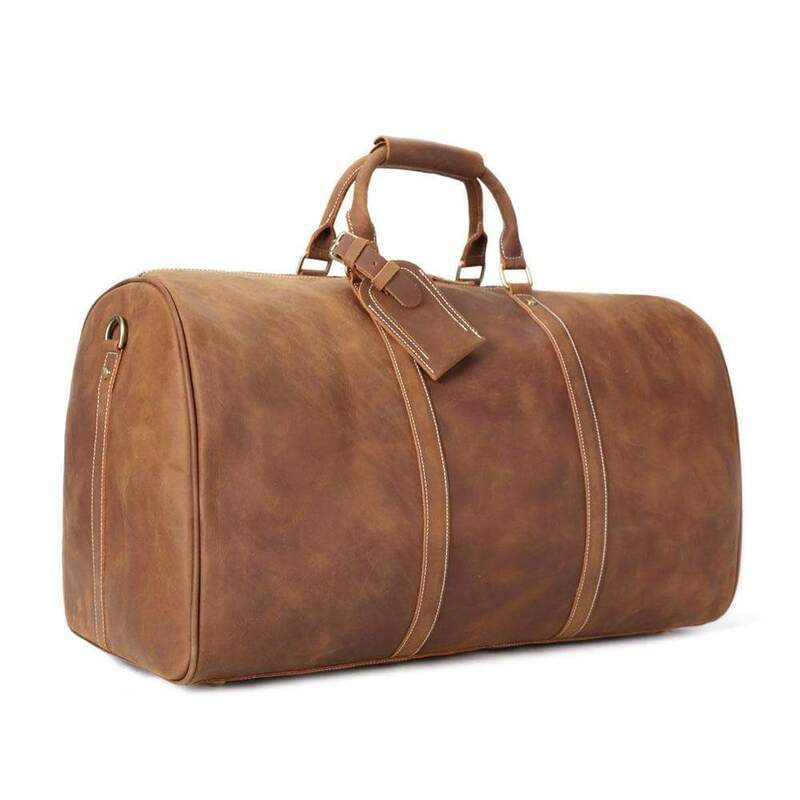 Like wine, pizza ovens, and George Clooney, our bags get better with age. Look, we get it. You want to look nice, but you don’t want to spend all of your allowance. We hear you. That’s why offer an affordable range of genuine leather bags. They cost less than a single craft beer in Tribeca! Like a broken wristwatch, our bags are timeless. If you’re just looking for the next trend, keep looking. 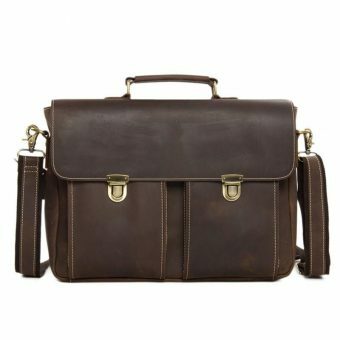 Our bags have a classic, vintage design that never goes out of style.